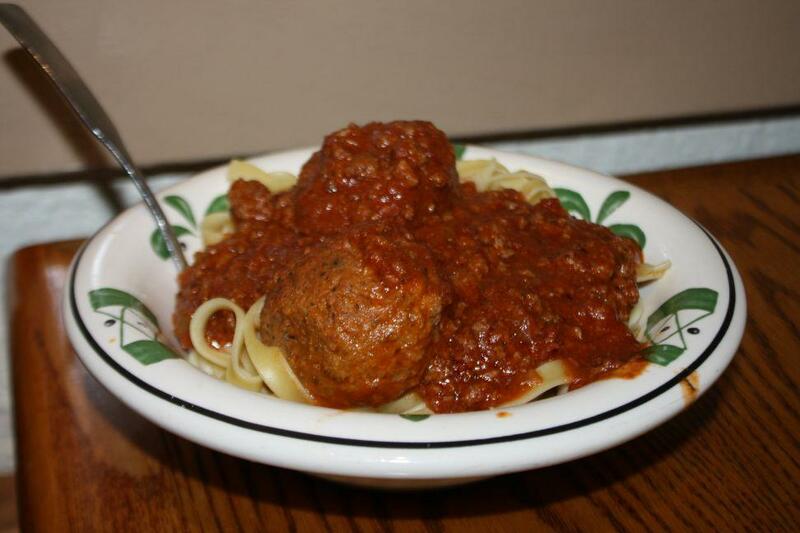 Have you ever had a meatball so big you thought "I could hide underneath that, and no one would ever find me. Then I'd really be free"? If so, you're probably running from some very deep-seated issues that really can't be solved with pasta. I suggest you seek therapy, and stop trying to find solace at the bottom of a pasta bowl. It won't be there, and besides, Olive Garden's pasta bowl is literally bottomless, so you're wasting your time. Pictured here is Hide and Seek, but you can never hide from yourself!